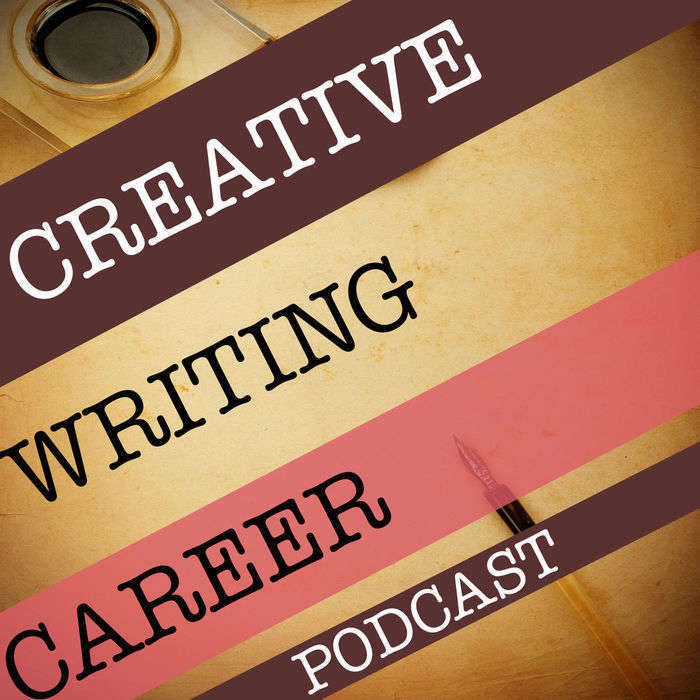 May shares her advice on how to market books, choosing collaborators, and more! Check out May's books on Amazon. May is a USA Today Bestselling Author based in the middle of nowhere, Cornwall, England. When she isn't writing about sassy women and alpha males, she can generally be found playing with her cat and her puppy, eating cake, or reading about sassy women and alpha males. Yep, she's that kinda recluse. Her first love is paranormal romance but she's not that faithful, so expect to find anything from shifters, princes and kings, to aliens and billionaires in her bibliography!